PAYSON, UT (20 December 2018) – For the 16th consecutive year, Rocky Mountain ATV/MC will be serving as the title sponsor of the World Off Road Championship Series (WORCS). 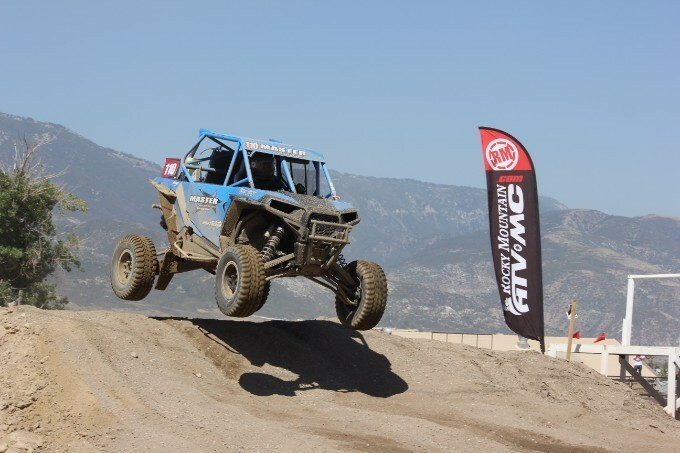 As part of a current three-year contract with Off Road LLC, Rocky Mountain ATV/MC is continuing their tradition of supporting the progressive and unique racing series. Since its founding in 2001, WORCS has continually redefined the standards of off-road racing. A challenging blend of desert, trail, and motocross-type riding, WORCS races push riders to be more versatile and disciplined. The series showcases some of the most accomplished athletes in the sport, and the 2019 season will be no different. With the introduction of a new, split series format with more rounds for each series, the upcoming season of WORCS promises intense competition. As the title sponsor, Rocky Mountain ATV/MC will also be using their Race Gas program to award every rider who competes $10.00 in Race Gas credits per round. These credits can be used to purchase any product on www.rockymountainatv.com. 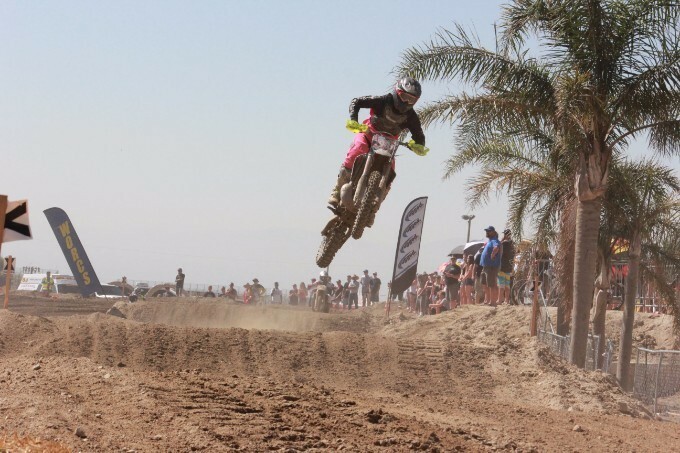 The 2019 WORCS season lasts from January-November with races in Nevada, California, Arizona, and Washington. For more information about the races, please visit www.worcsracing.com. To learn more about the Race Gas program, please visit www.rockymountainatv.com/racegas.